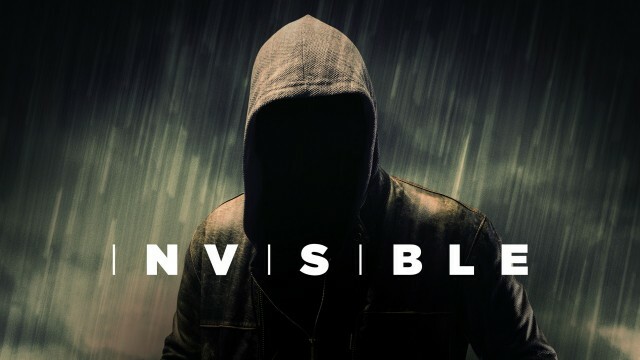 On Oct 6, the trailer for Invisible, a 360 VR scripted series that’s “coming soon” and is driven by major Hollywood talent, made its debut at Oculus Connect 3. 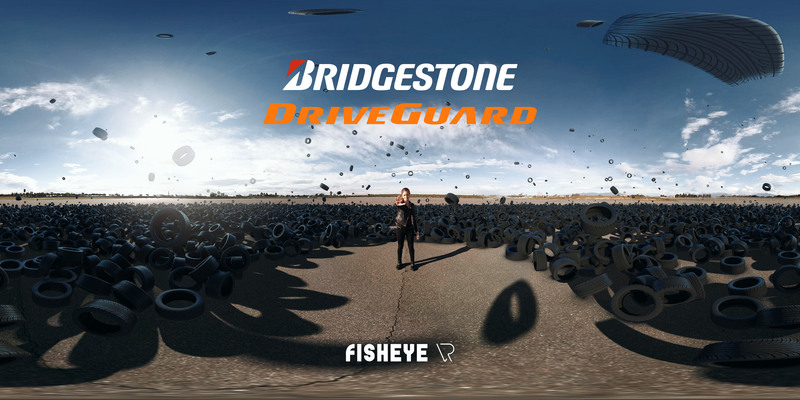 The trailer is now available to view through Samsung Gear VR via Samsung VR, the company’s premium virtual reality content service. Specifically envisioned and written as a 360 VR series, Invisible is a partnership between Condé Nast Entertainment (CNÉ), Jaunt VR, Samsung and the 30 Ninjas team of Director Doug Liman (The Edge of Tomorrow, Swingers, Bourne Series, Mr. & Mrs. Smith), Producer Julina Tatlock, along with Oscar-nominated Screenwriter Melisa Wallack (Dallas Buyers Club). Invisible is presented by Lexus. We’re happy to announce that Mettle 360/VR plugins are used extensively in the post-production process for Invisible. 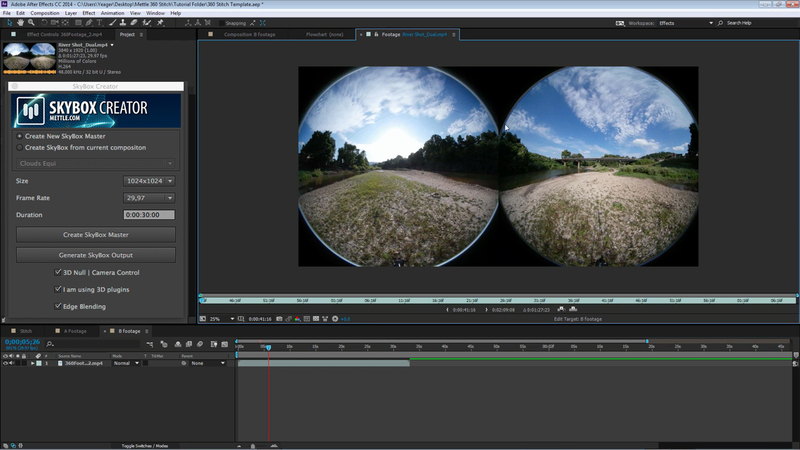 SkyBox VR Player, SkyBox Studio for After Effects and SkyBox 360/VR Tools for Premiere Pro bring professional 360 production capabilities into their hosts. You can watch VR expert Lewis Smithingham discuss editing techniques for Invisible in the video above. 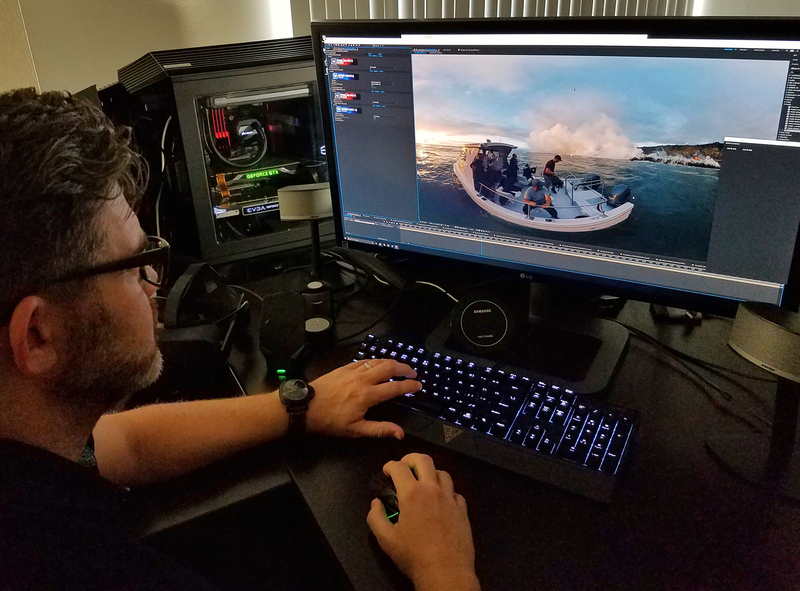 For more info, you can read our blog posting from earlier this year: VR Editing Techniques for Invisible | Lewis Smithingham.